Lately, I’ve been talking a lot about tattoos. I don’t know why exactly. Maybe it’s because some of my friends are thinking about getting one. For some it’s the first, others already have one and are thinking about getting another. I don’t know anything about tattoos, which is exactly why I’m the best person the talk to. (I love giving my opinion!) 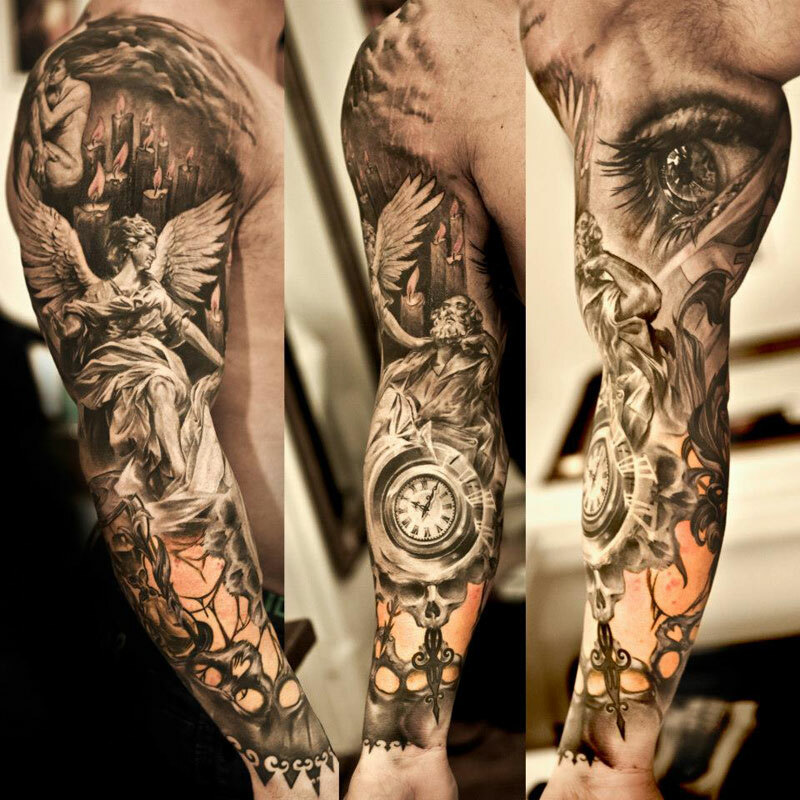 I’ve never thought about getting a tattoo and probably never will. (You’ll understand why at the end of this post.) The thing is the conversation always starts out about which tattoo they should get, but always ends with the same discussion. 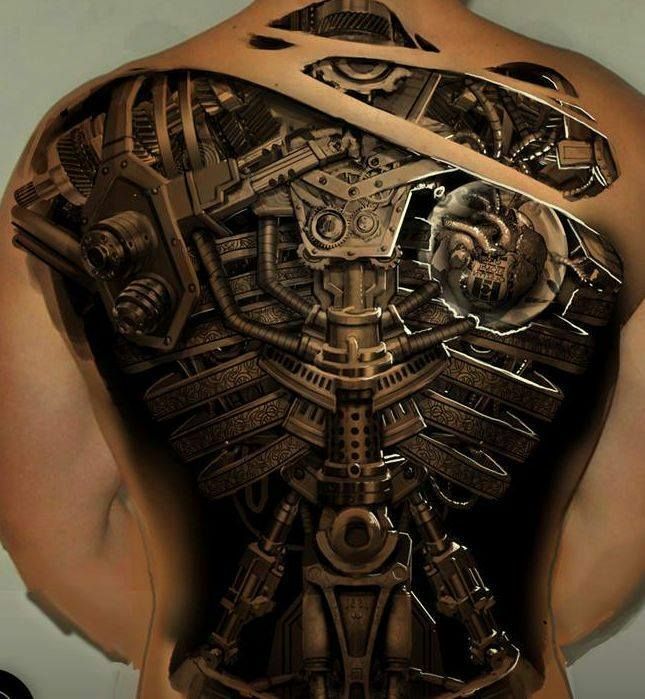 Will my tattoo limit my possibilities of finding a job? I immediately thought no, but after doing some research it turns out it will. Companies are actually allowed to turn you down just because of your tattoos. It doesn’t make sense to be honest. Since when does a tattoo determine whether you’re fit for a job or not? Apparently it’s all because of the negative stereotypes that tattoos carry with them. People with tattoos are gangsters. People with tattoos are less hygienic. People with tattoos are aggressive. People with tattoos are dangerous. People with tattoos are trashy. These are just some of the stereotypes I found. – They’re determined. Getting a tattoo hurts (so I’ve heard). I mean, you’re getting stabbed with a needle over and over and over again. If someone who’s willing to go through that wants to work for my company, consider yourself hired! – They’re artistic. 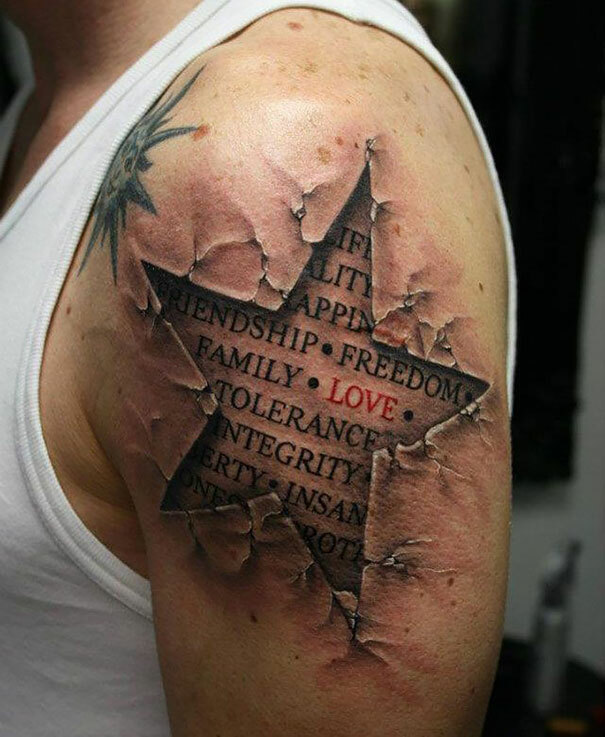 I’ve seen some pretty amazing tattoos. They can be truly beautiful! It’s just a way to express who you are. – They’re human beings! When will we stop judging people by the way they look? A tattoo doesn’t make the person. I’m not trying to attack anyone with this post. I just feel that we should all be able to be who we want to be. We should all be able to express ourselves. If you have a tattoo and didn’t get hired because of it, then that job wasn’t for you!